Loubee Lou Blogs: Christmas Party Dress Lust List! Christmas Party Dress Lust List! Yes, another list of things I'm lusting after. This time: dresses! This time of year the stores are filling up with so much glitz and glam and I want it all. Here is my lust list for this year's party season. I could go on forever with this... 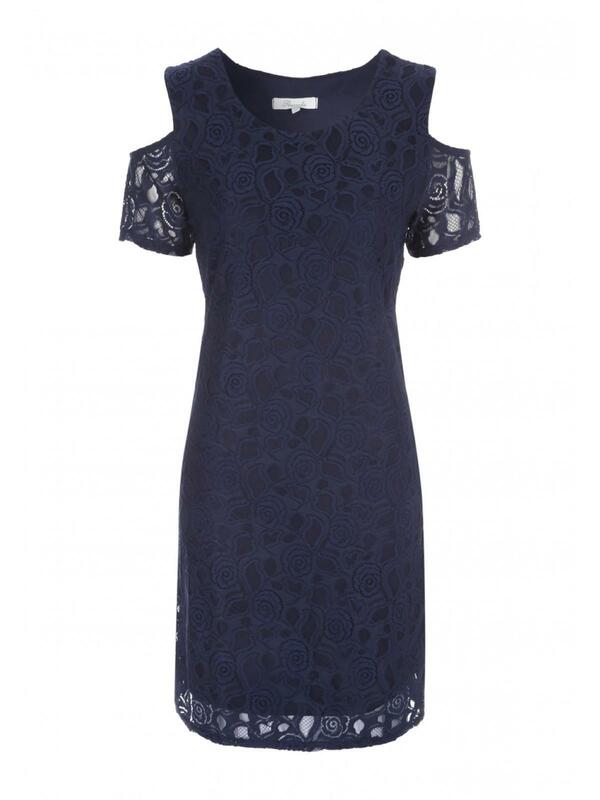 There are so many wonderful dresses available this year so if you love a good party dress, you're spoilt for choice! One thing I did notice when compiling this list is just how varied my taste is. Do you have a go to dress style?